Review: Beach House, 'Depression Cherry' On its fifth album, the Baltimore duo still finds a way to settle jangled nerves and transport listeners to a warmer, softer, easier place. 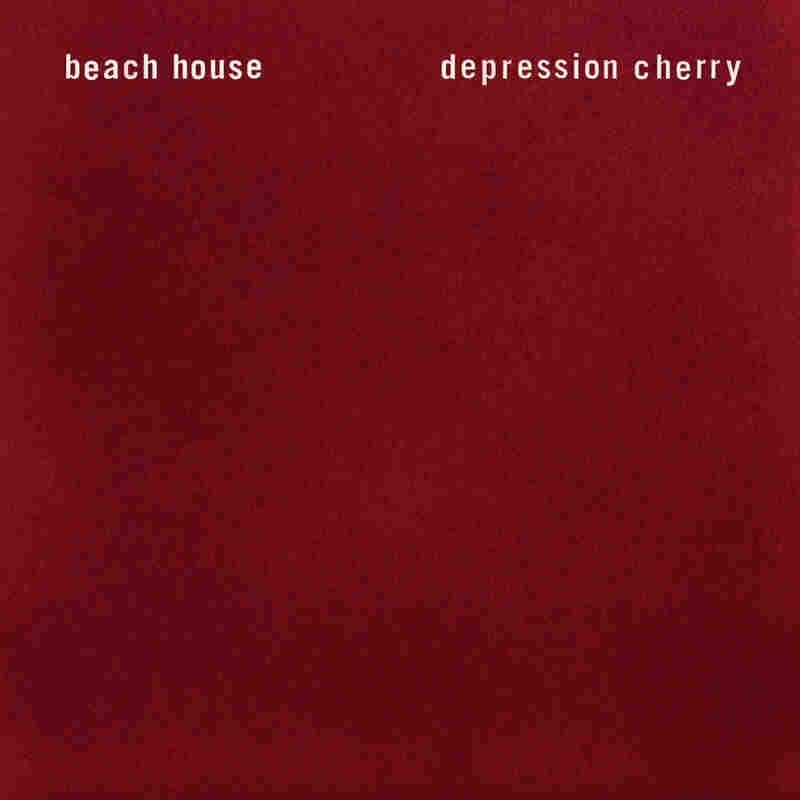 Cover art for Beach House's Depression Cherry. Beach House works with a simple set of ingredients — a few vintage keyboards, programmed drums, an electric guitar and the drowsily alluring voice of Victoria Legrand — to evoke a specific tone that rarely varies. And yet Depression Cherry, the Baltimore duo's fifth album in the last decade, still feels vibrant and versatile. There's sticking to a formula that works, and then there's teasing out its subtleties in surprising, consistently rewarding ways. 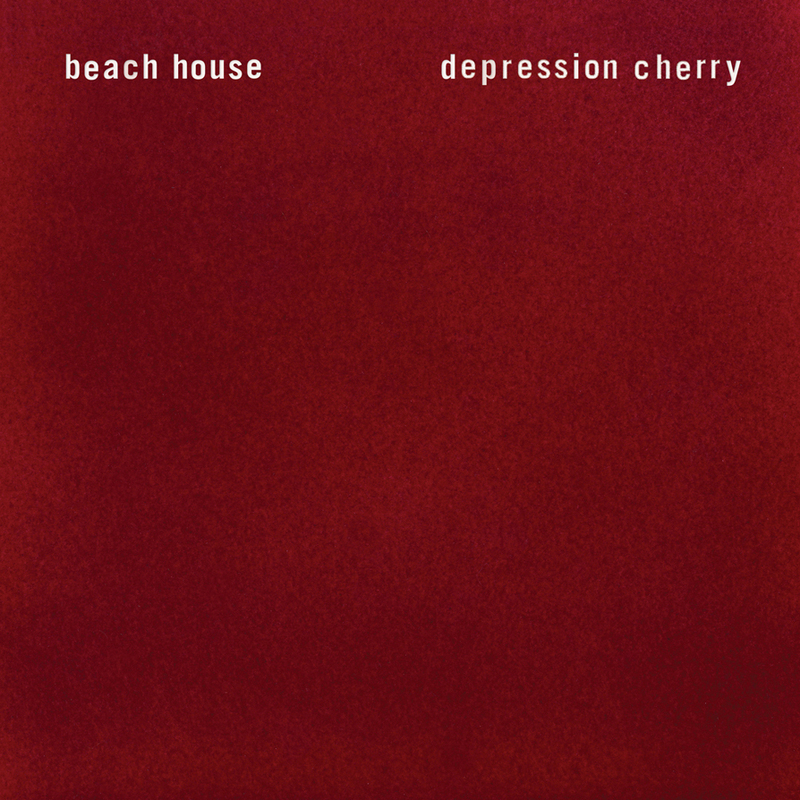 All the sweetness and gloom implied by Depression Cherry's name persist throughout these nine songs, wrapped up in the hazy, faraway nostalgia a moniker like Beach House might suggest. It's a sound most frequently dubbed "dream pop," with antecedents stretching back to Cocteau Twins and beyond, but the songs conjure more than just surface luster and impeccably chosen reference points. The languidly beachy, six-minute "PPP" lolls along gorgeously, but LeGrand's speak-sung vocals recall the interludes in 50-year-old girl-group anthems — a winsome touch that lightens and brightens the proceedings. Elsewhere, the song titles speak for themselves: "Levitation." "Sparks." "Bluebird." "Days Of Candy." Reliable, virtually misstep-proof conjurers of a distinct and desirable mood, Legrand and multi-instrumentalist Alex Scally have accumulated the accolades, connections and festival appearances of an unmistakably cool band. But for Beach House, coolness is just another word for calm, for a sound that's engineered to settle jangled nerves and transport listeners to a warmer, softer, easier place.